Lane Closures, Brief Traffic Stoppages on the Dulles Greenway and Old Ox Road (Route 606) Between 1:30 and 2:20 p.m. 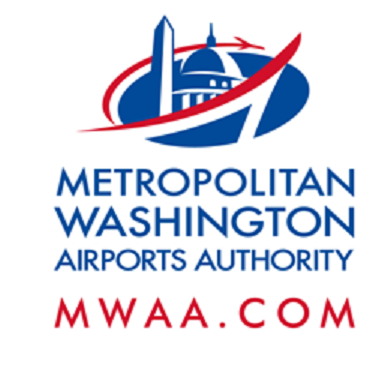 Starting today, Thursday, Sept. 15, 2016, and continuing into October, Dulles Corridor Metrorail Project crews will begin intermittent blasting to remove hard rock from the median of the Dulles Greenway at the site of the Silver Line's future Loudoun Gateway Station near the Old Ox Road overpass (mile marker 11.0). One blast per day will take place between 1:30 p.m. and 2:20 p.m. on Tuesdays and Thursdays in September and October.